Teeling Whiskey Company's new distillery, located in Newmarket Square in the heart of Dublin's Liberties, officially opened their doors to the public yesterday. This marks the first new distillery in Dublin in over 125 years, and it's the only operational distillery in the city. 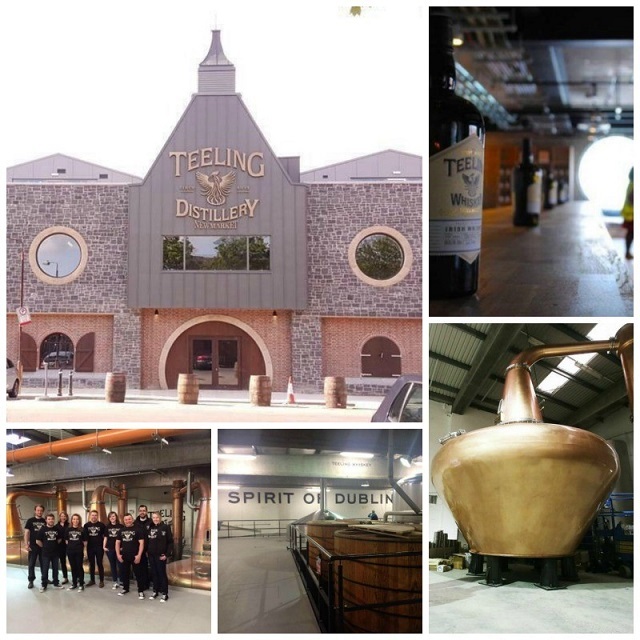 The owners, Teeling Whiskey founder Jack Teeling and his brother Stephen, are on a mission to capture the character and essence of Dublin in their product and the new distillery, which allows connoisseurs and novices to learn about the history of the industry and to sample their craft. Their goal is to revive the independent spirit of Dublin. Jack Teeling has been quoted as saying "We are delighted to bring back the tradition of distilling to Dublin and are confident our distillery will become a must-visit destination for Dublin tourists."